The Alzheimer’s Society Memory Walk is fast approaching and I have two networking contacts that are taking part in the event. Both are wonderful, kind and supportive people that have helped me, Creative Content Company or Creative Networking so I wanted to do something to help them too, especially as they were fundraising for such a worthwhile cause. These two people are Julie Randall and Guy Porteous, both of whom are well known on the networking circle across Peterborough and Cambridgeshire. Guy has been a huge supporter of Creative Networking and has become a friend or confidant over the years I have known him and Julie has supported me with my prison work and again, become a friend over the years. Both Guy and Julie are taking part in the Alzheimer’s Society Memory Walk for different personal reasons and I have sponsored them both to help this great cause, I would love it if you could do the same. I know Guy and Julie have been trying to spread the word and encourage those to donate or sponsor them, but it can be tricky to keep asking for money – so instead I will do it for them, to help them on their way. 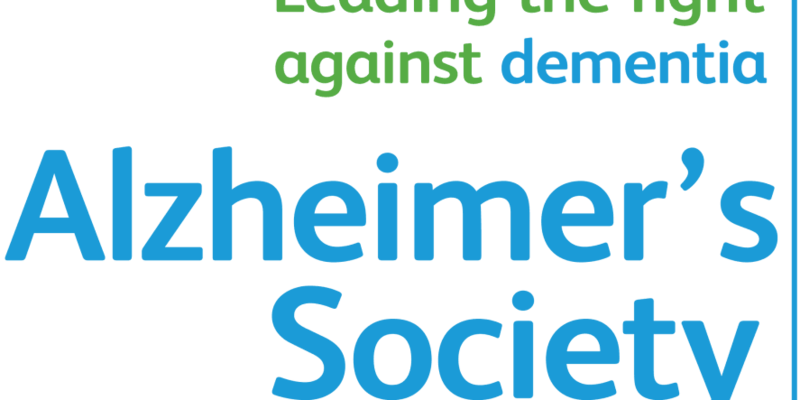 On both of their just giving pages you will be able to see why they are taking part in the Alzheimer’s Society Memory Walk and are keen to gain your sponsorship, but even if you don’t know them why not drop a small donation into their Just Giving page? It’s for a great cause and together we can help to create a world without the horrible illness that is dementia.